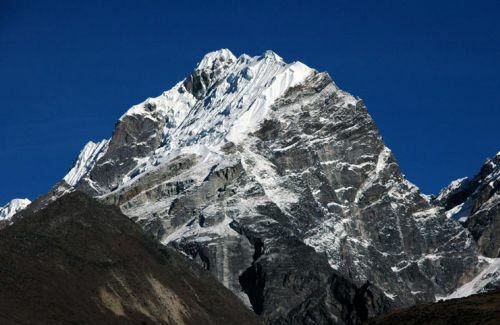 Dhampus Peak is the conical peak on the northern side of Thapa (Dhampus) Pass. It is known as the Thapa Peak. It is generally found snow covered. 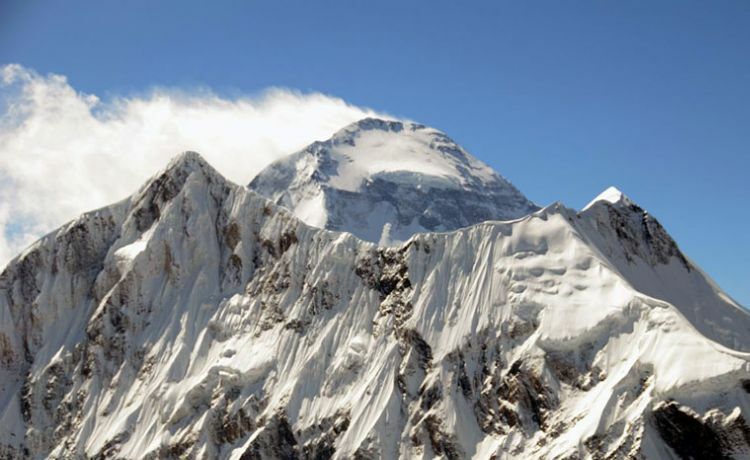 The peak lies at north east side of Dhaulagiri Massif. We can feel the height in between Annapurna and the Dhaulagiri. The Upper Kali Gandaki view is awesome while climbing up to the peak. 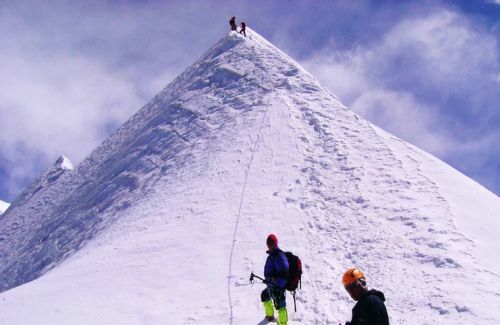 Dhampus Peak is a non-technical peak and it has easy ascent. We do not need any prior climbing experiences. 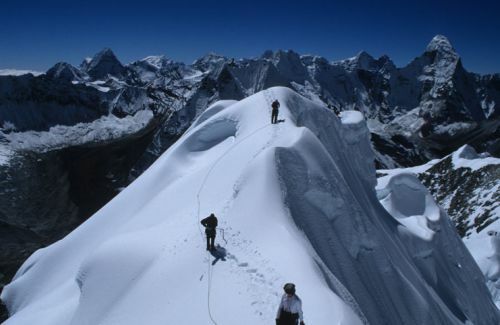 Proper acclimatization is more than enough to scale the Dhampus Peak. 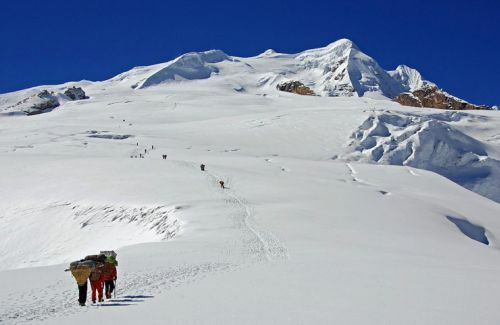 We follow the west ridge which connects the Dhampus Pass (5200 m), where there is a High Camp. 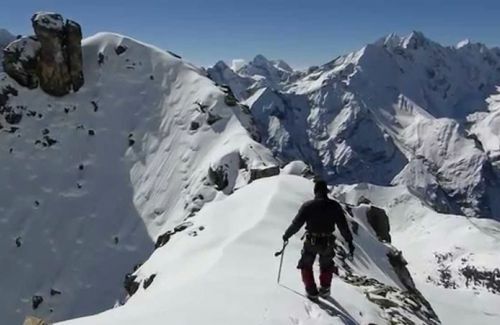 Dhampus Peak Climbing offers breathtaking view of Tukuche Peak, Dhaulagiri, Annapurna South, Annapurna I, II, III, IV, Tilicho Peak, Nilgiri South and North. Himkala Adventure offers full board package including climbing permit from NMA, all other logistics from arrival up to departure from Kathmandu. Our service includes the maps of the trekking and climbing route, hygienic high altitude food prepared by our experienced cook, professional trekking and climbing guides, assistant guides and supporters, sufficient and quality logistics, well organized arrival and departure transfers, nice accommodation and interesting tours to Kathmandu.